This girl is new here in London, and the only thing she knows exactly is that there are a lot of fashionable shops. Will you help her get comfortable in the new city? 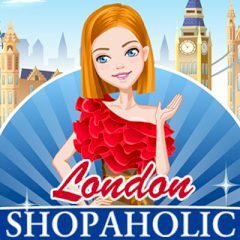 Go shopping, take part in different parties and become the most beautiful girl in the whole London!